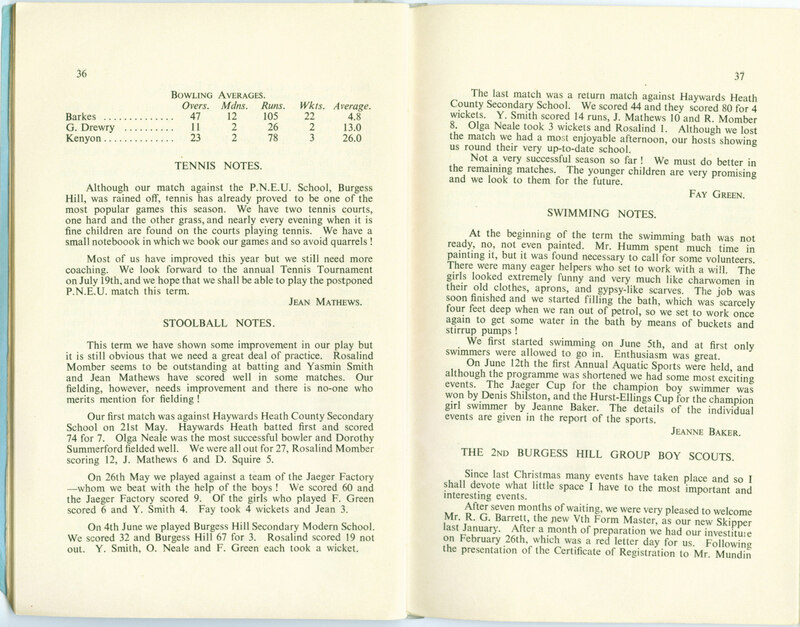 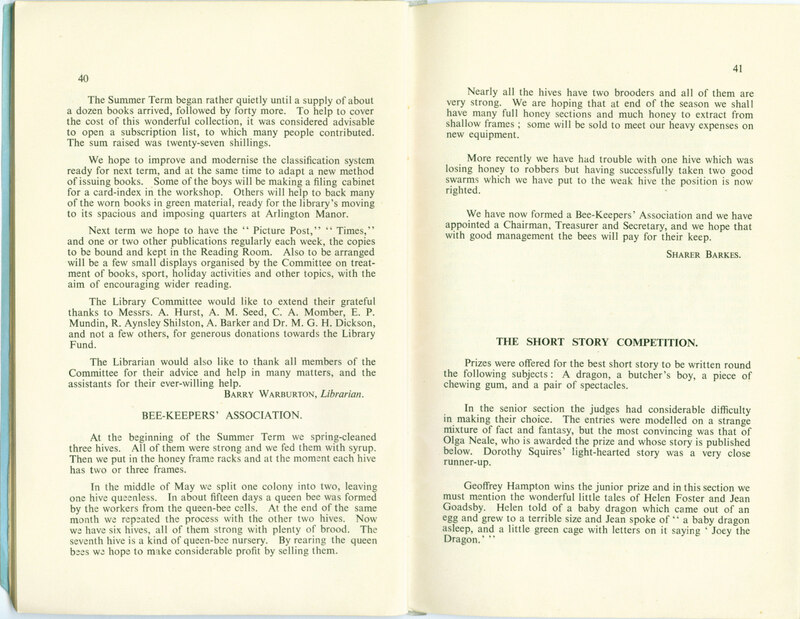 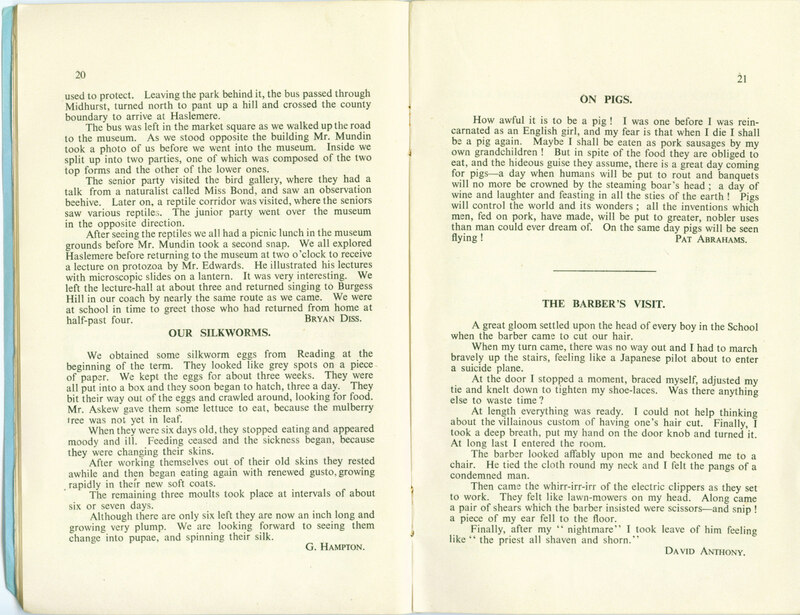 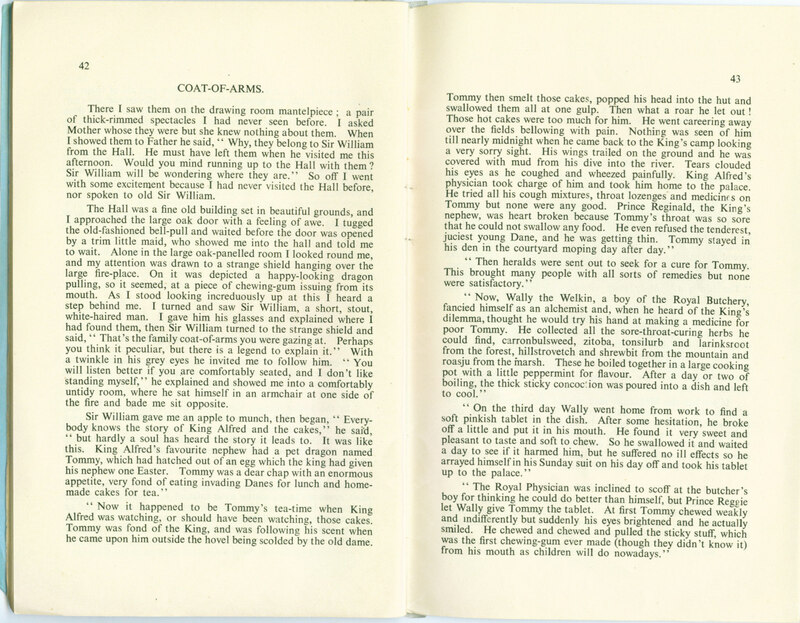 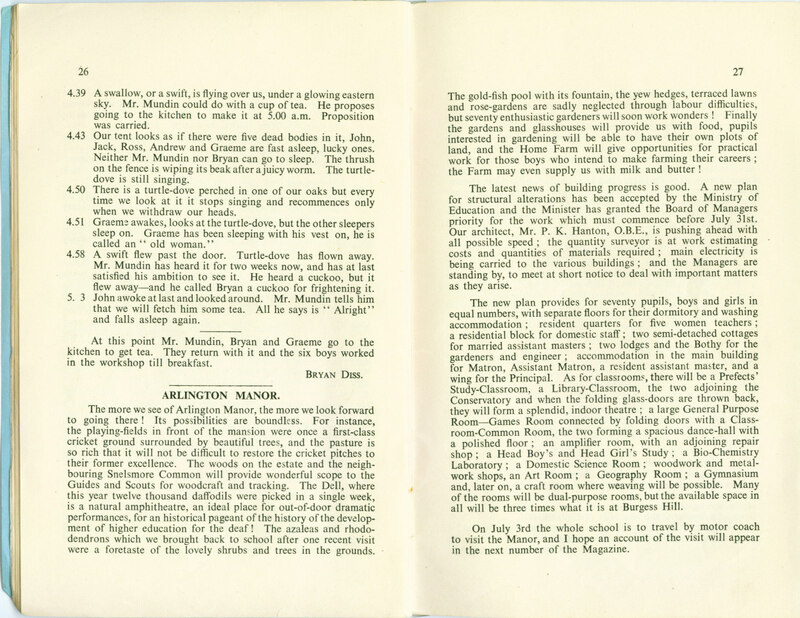 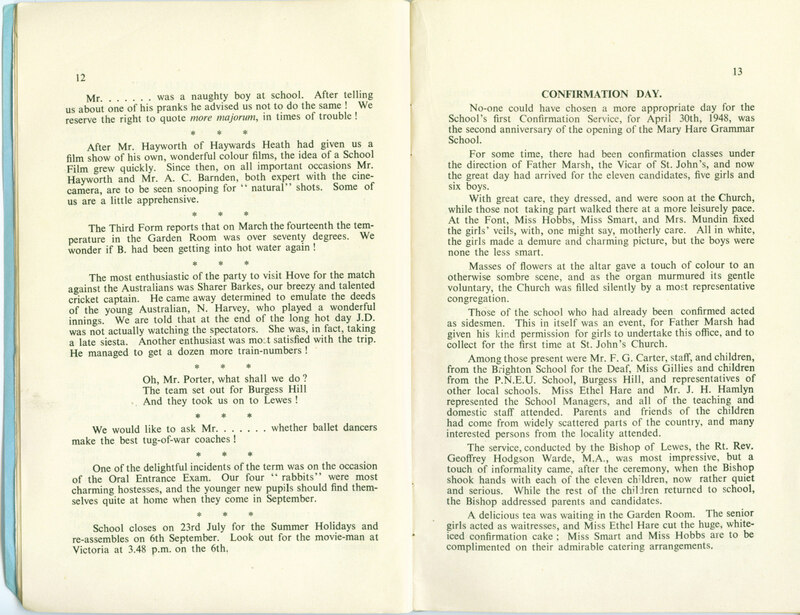 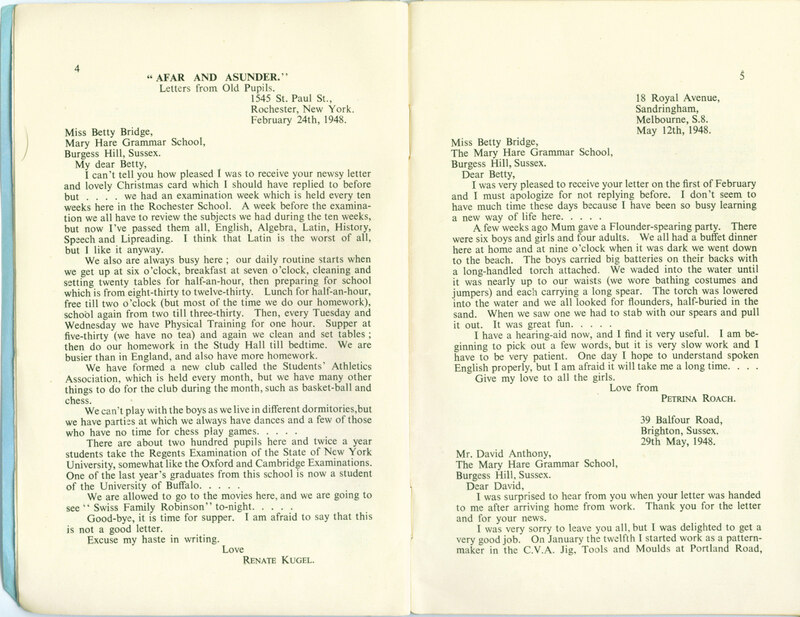 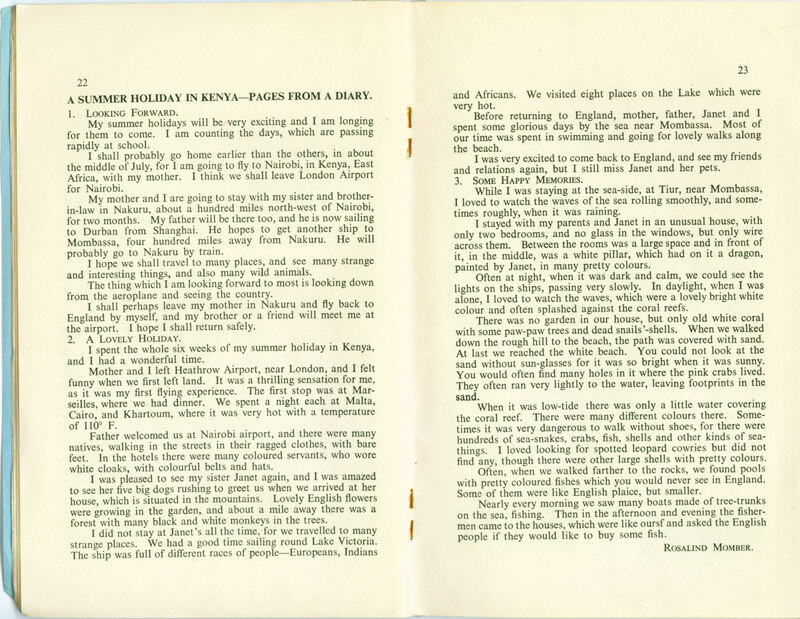 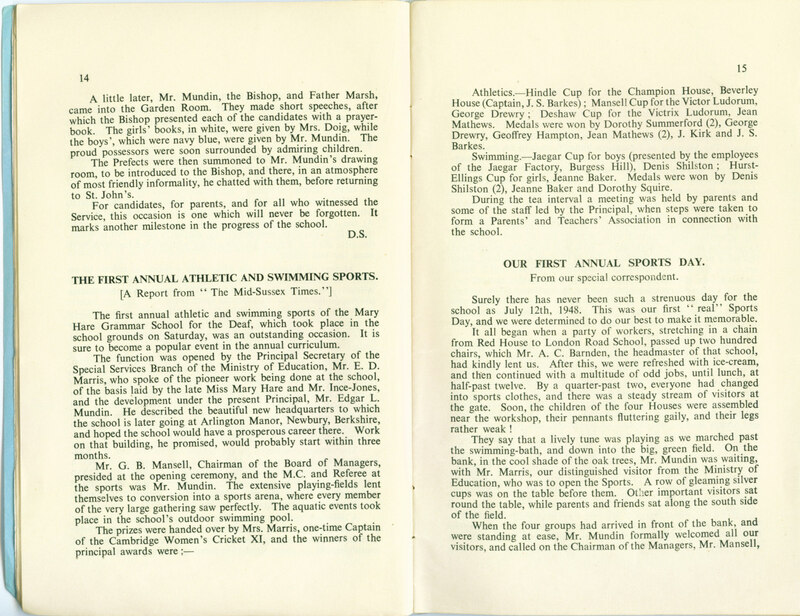 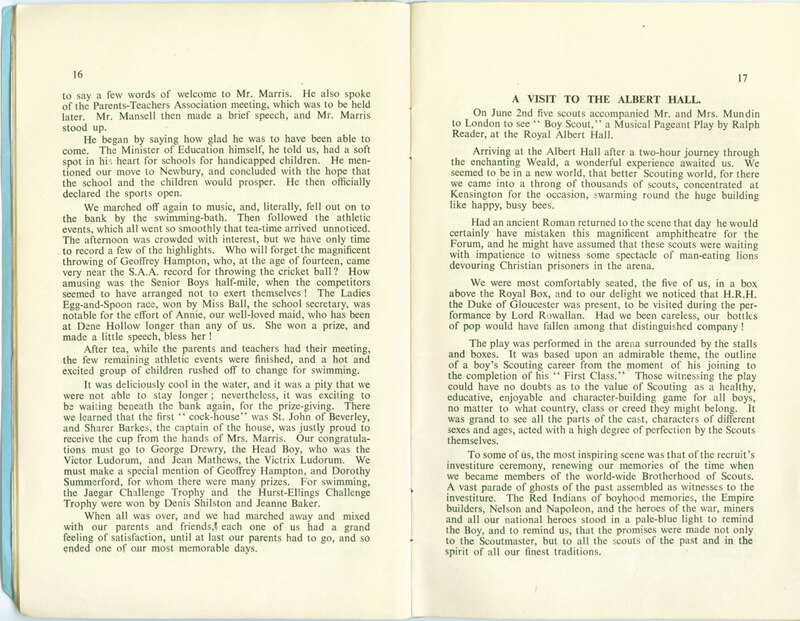 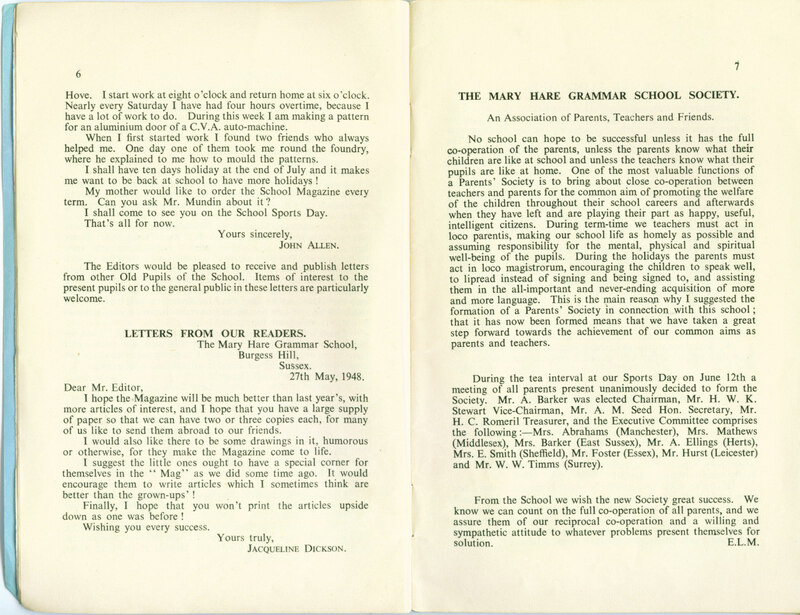 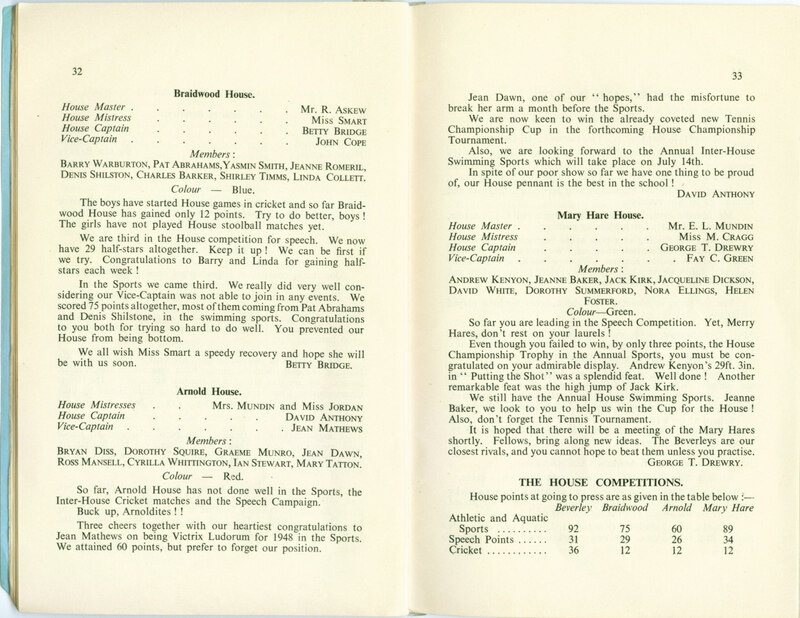 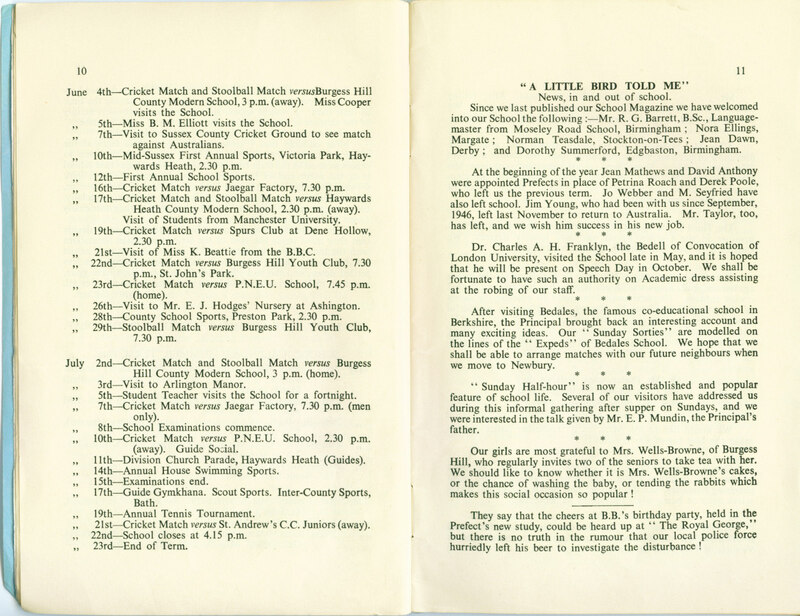 Image scan of pages of Bluebird 1948 school magazine. 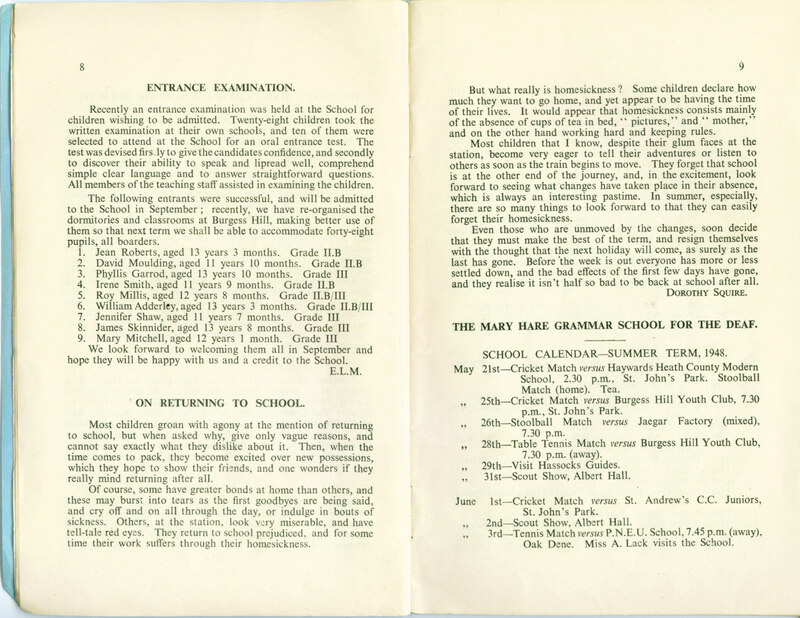 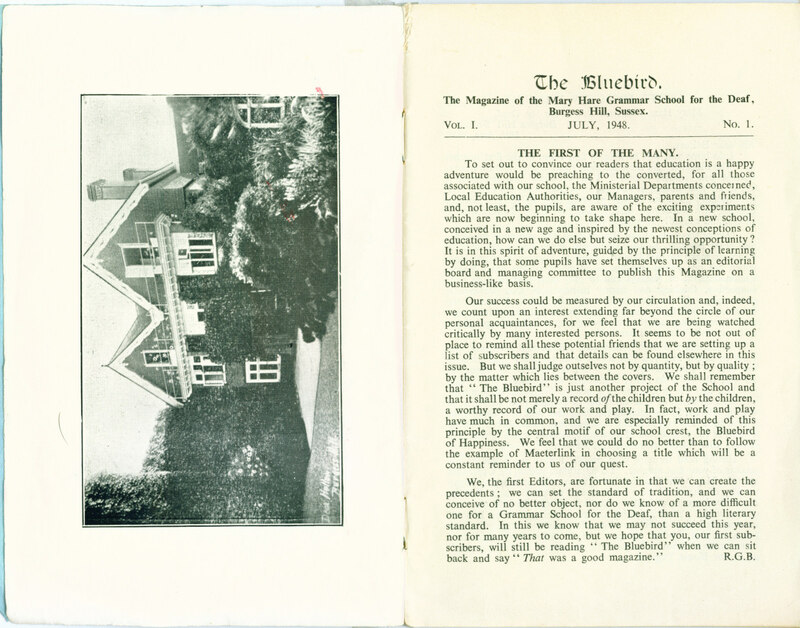 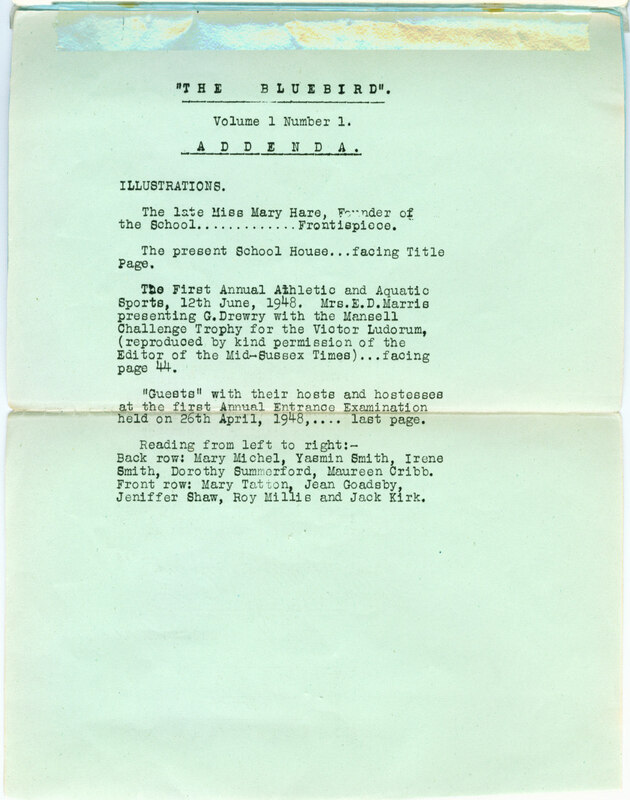 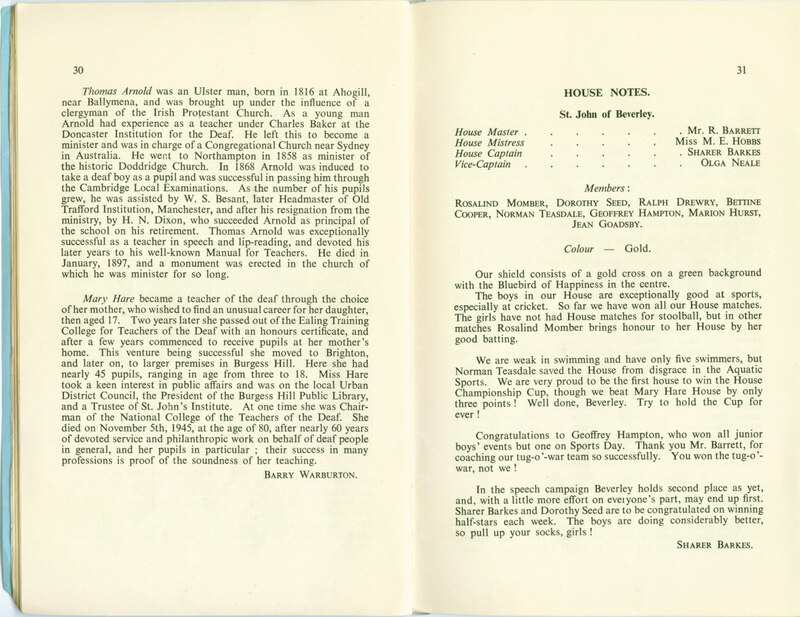 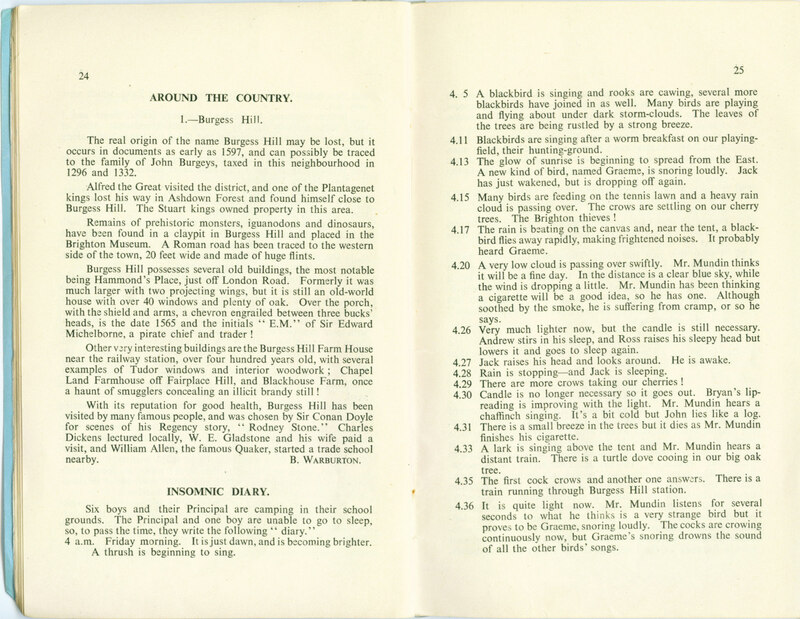 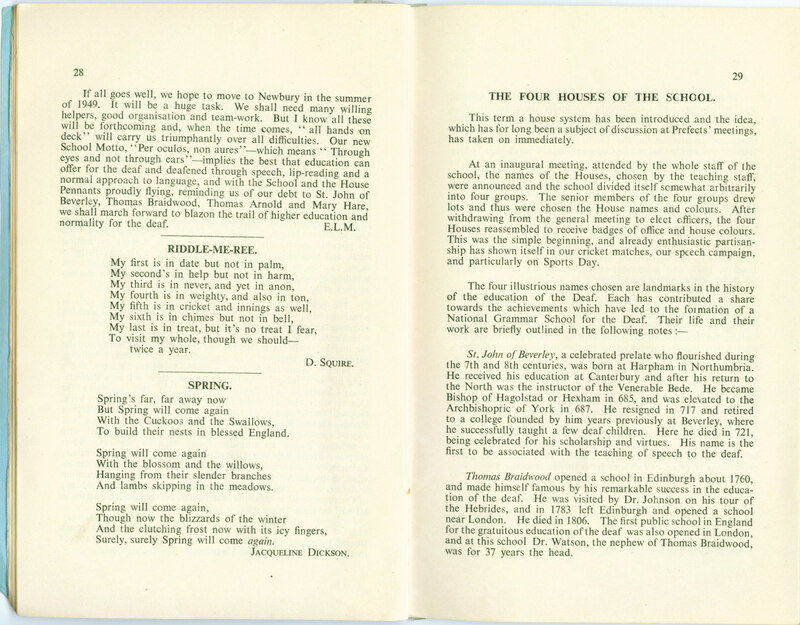 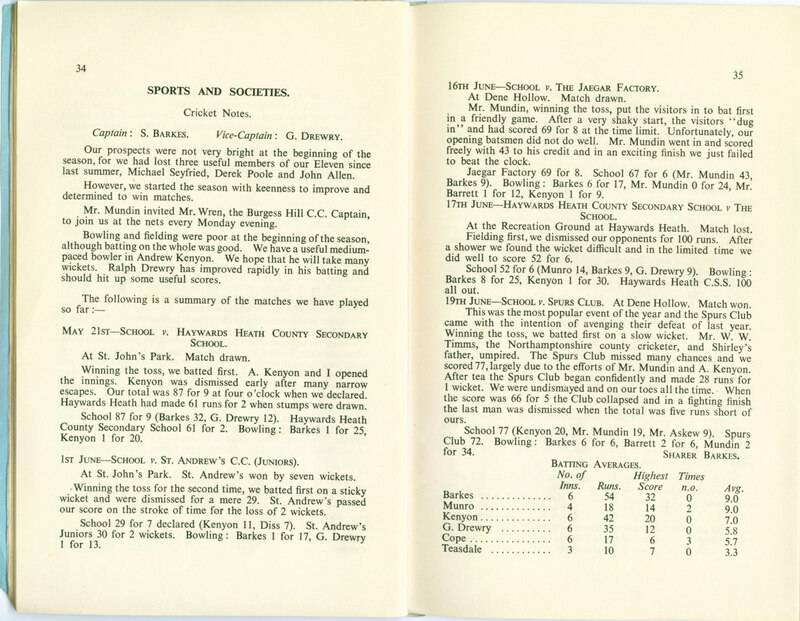 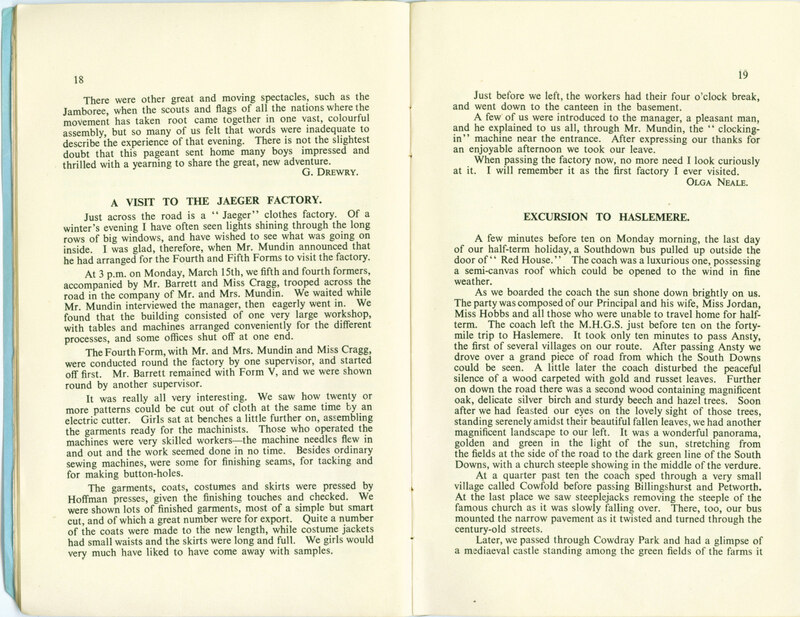 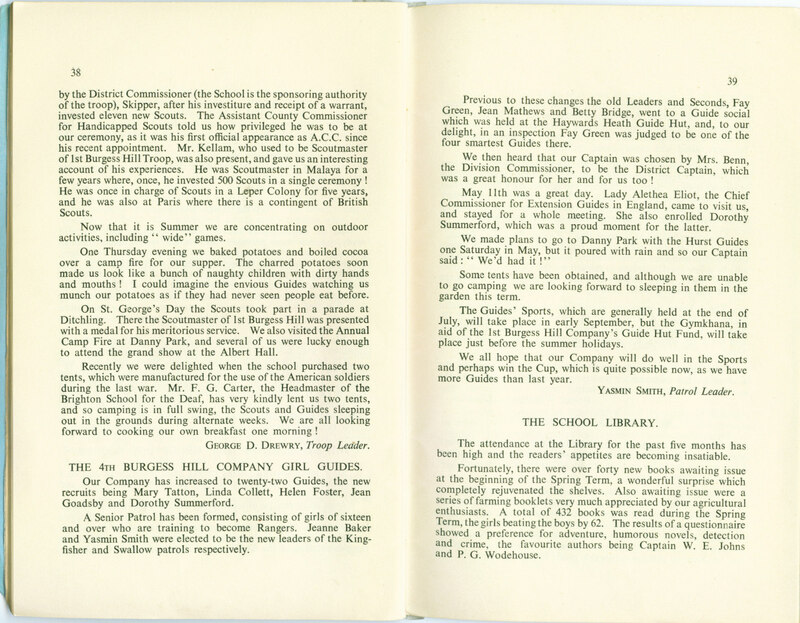 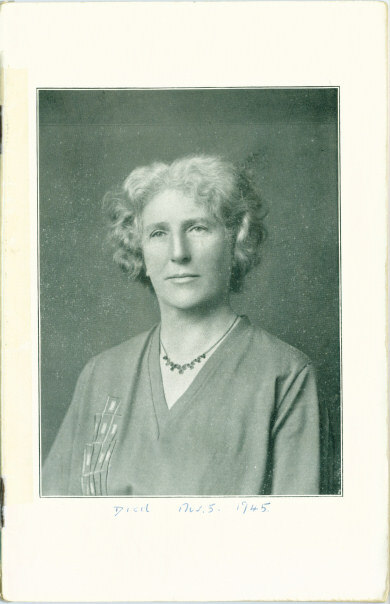 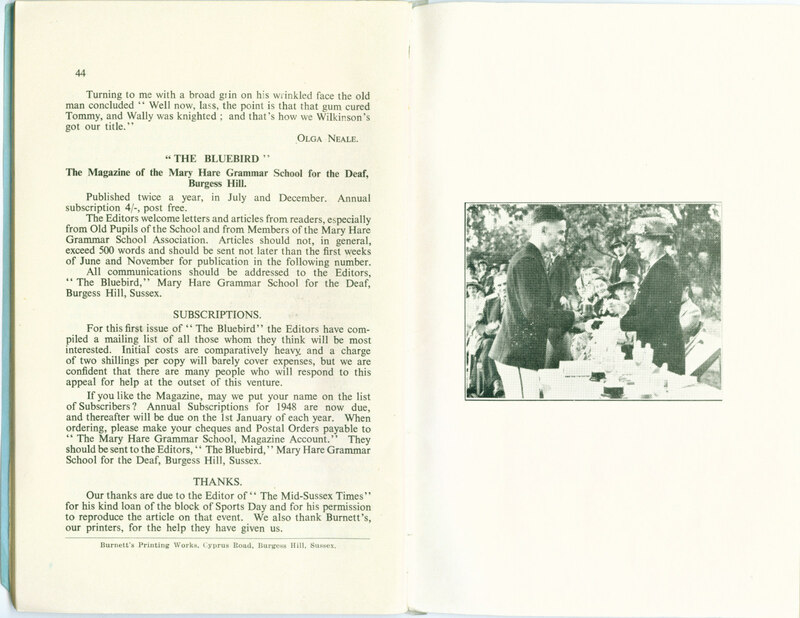 Includes features such as Arlington Manor, the four School Houses, and photos. 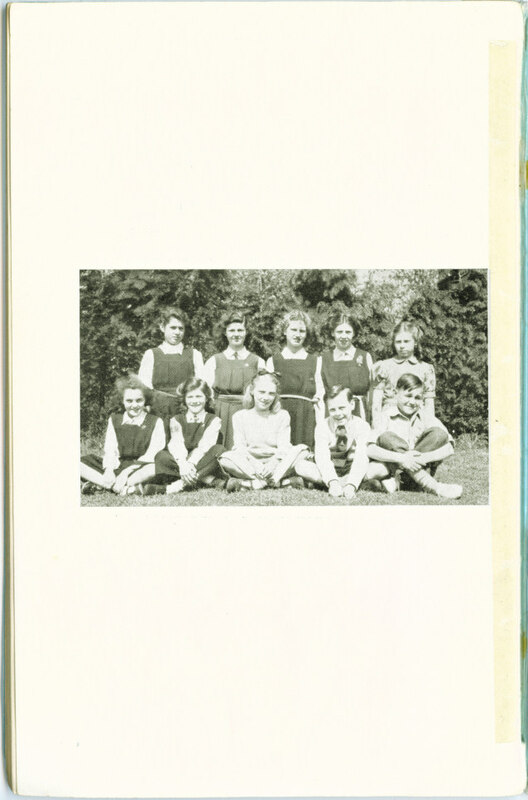 Click on thumbnail for big photos - each image is 350-400 KB. 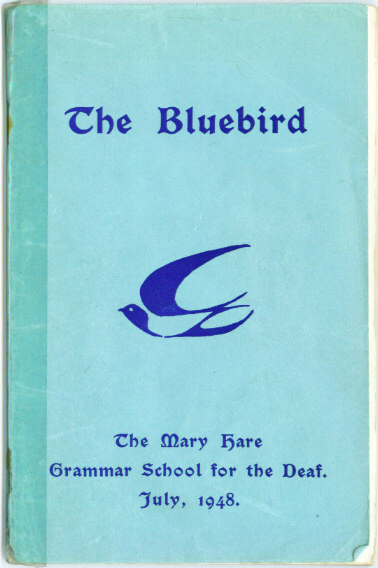 Bluebird 1948 © Mary Hare Grammar School for the Deaf.